Thanks to the two opening options, you can either open tilt and turn windows via the tilt function (from the top) or completely via the turn function. This means that you can enjoy a cool breeze in summer without creating a security risk. Equally, if your home is prone to condensation and damp, you can ventilate your home without having to leave windows wide open. The beauty of tilt and turn windows is that they effectively combine these functional benefits with style. 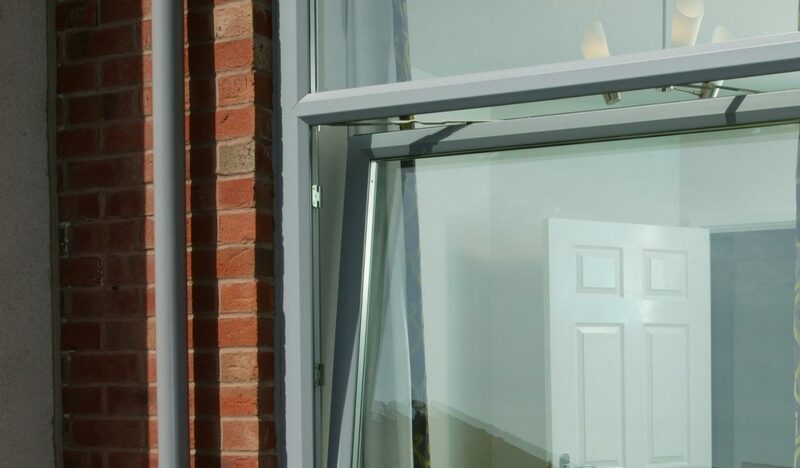 They look as good as our other window styles - they offer slim sightlines and can be colour matched to the rest of your property.